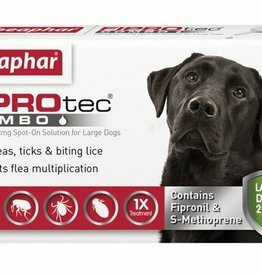 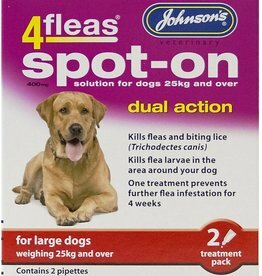 Spot On, tablets, tick removers and more to keep your dog flea & tick free. 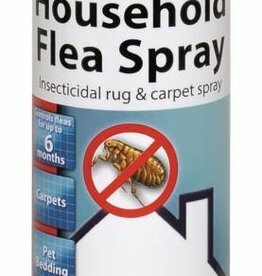 Carpet Flea Guard Powder Plus contains long lasting permethrin insecticide for effective control of infestation of fleas and other insects in the home. 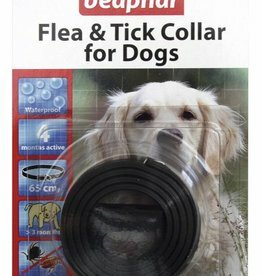 Vital for easy and effective removal of ticks. 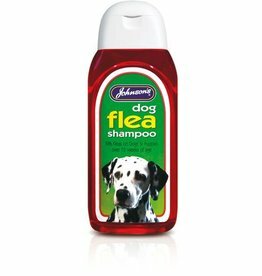 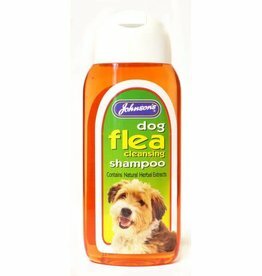 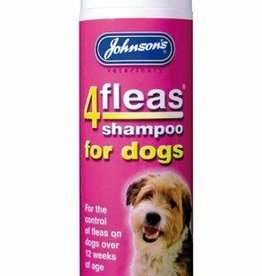 Johnsons Dog Flea Cleansing Shampoo is mild and non-irritant. 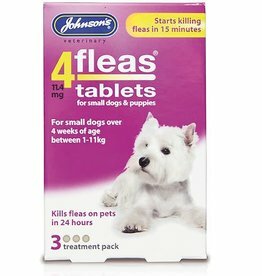 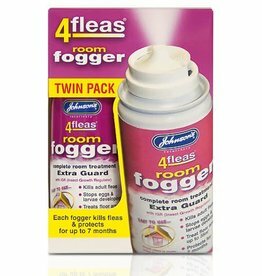 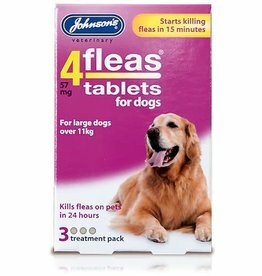 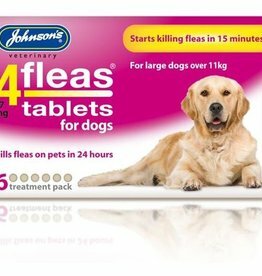 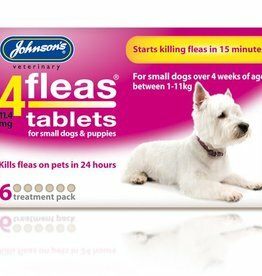 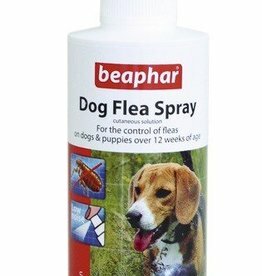 Revitalise and help to cleanse fleas from the coat. 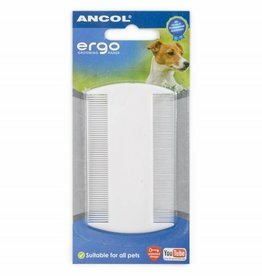 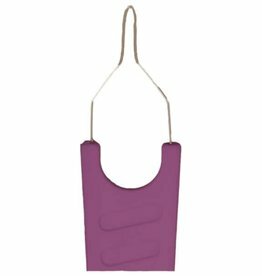 The Ancol Ergo Flea Comb is ideal for getting fleas and flea eggs out of any type of coat. 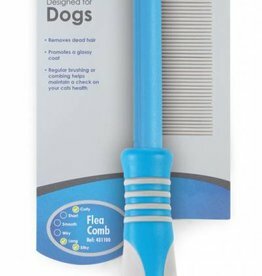 The Ancol Plastic Flea Comb is ideal for getting fleas and flea eggs out of any type of coat. 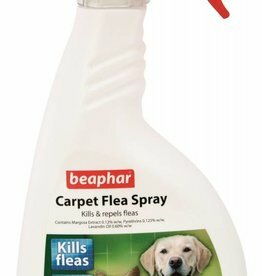 Kills fleas from dogs and cats on carpets, soft furnishings and pet bedding. 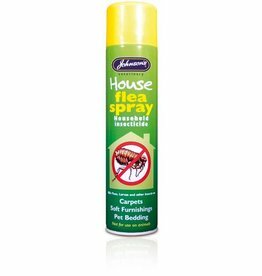 Household Flea Spray contains long lasting Pyrethroids, and is not for use on animals. 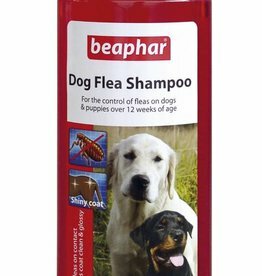 Beaphar Extra Long Lasting Household Flea Spray is a premium flea control product. 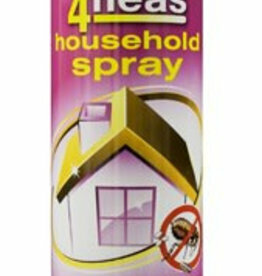 It gives rapid 'knockdown' of adult and larval fleas as well other crawling pests such as cockroaches, ants, or silverfish.